One day ago I was at the airport ready to fly off to England to visit my parents. As I was ordering coffee I saw you, Tyler. You seemed nice and asked me to sit down, but little did I know that you drugged my coffee and planned to kidnap me. The next morning I woke up on the floor of your house surrounded by the Savanna desert. Over the past six months trapped in your world, all I have wanted to do was escape; by now that seems impossible. In addition, you have spied on me ever since I was in fifth grade. You also lie to yourself that you were doing me a favor because you believe that my parents were going to abandon me anyway. I do not see it like that at all. How am I going to go on any further living with you, I cannot run because there is no civilization for miles; I would die from the heat. Maybe, it will not be the heat that kills me. 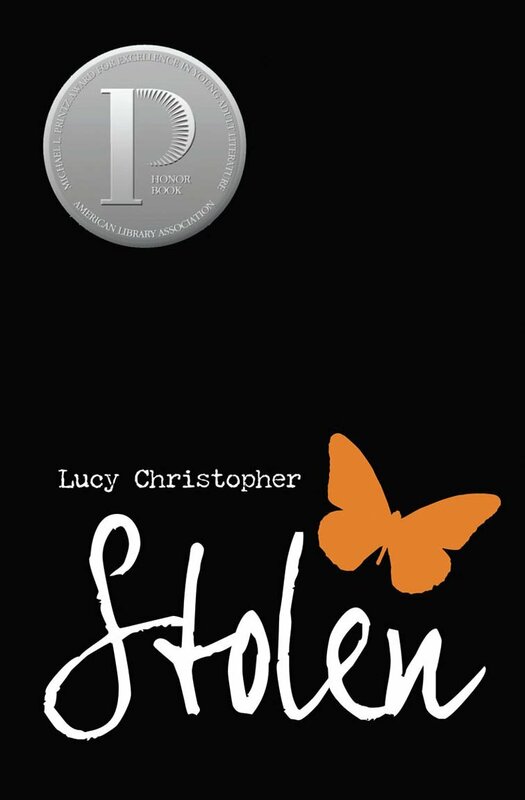 Stolen by Lucy Christopher is a thrilling book about a sixteen year old girl named Gemma who cannot bare living with her kidnapper, Ty, any longer.The book becomes more and more intriguing the longer Gemma lives in the desert. This book does not include chapters, instead it is made up of constant page breaks. At the end of each page break, the reader will feel utter silence for the need to find out what happens to Gemma. Also, I wrote this book review from Gemma’s point of view to better show her struggle to survive. In my opinion, a bond is developed between Gemma and the reader because Gemma is a very worried and anxious person; the reader probably would not want to see something horrible happen to her. I would recommend this book to readers who enjoy suspense and books that keep them reading. Stolen brings the adventure of a lifetime in the most thrilling and creepy way, it will definitely not disappoint you.